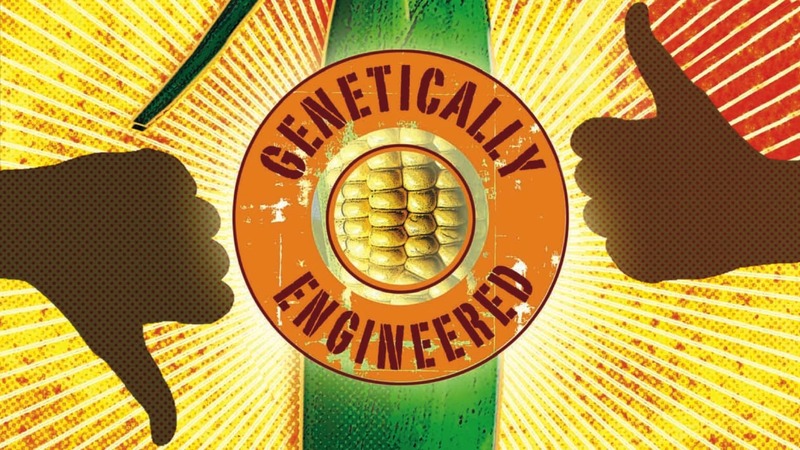 Many in the scientific community dismiss concerns about genetically modified organisms (GMOs) as one big conspiracy theory, but prominent journal Nature editorialized that although we’re now swimming in information about GM crops, much of what we’re being told is wrong—from both sides of the debate. Most studies that have raised concerns about GMOs were performed on laboratory animals, however. As a physician, I’m more interested in human data on GMO safety. One study, for example, found a GMO crop protein in people, detected in 93 percent of blood samples from pregnant women, 80 percent from umbilical cord blood, and 69 percent from nonpregnant women. The protein in question is an insecticide produced by Bt bacteria, Bacillus thuringiensis, whose gene was inserted into the DNA of corn to create so-called Bt corn, which has been incorporated into animal feed. How did it end up in women and their fetuses? Perhaps through exposure to contaminated meat. 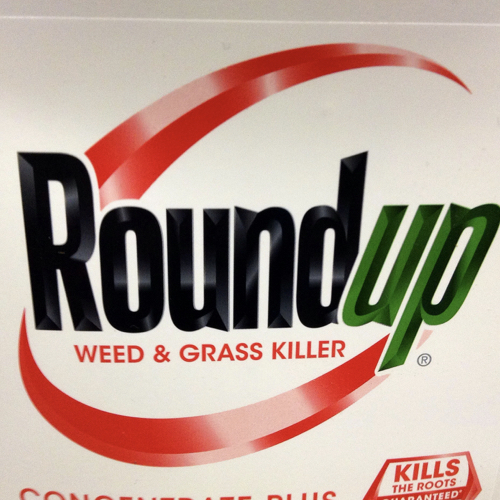 Monsanto’s Roundup Ready soybeans are the number-one GM crop, engineered to be resistant to the herbicide Roundup (also sold by Monsanto), which allows farmers to spray crops to kill weeds while leaving the soy standing. 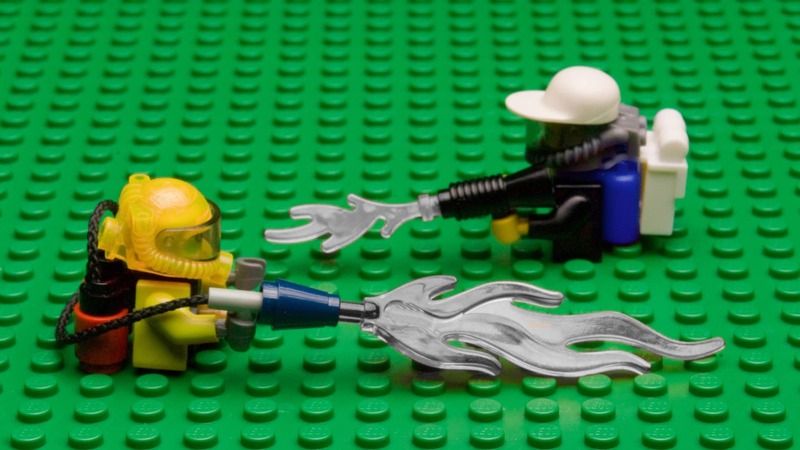 Though much debate swarms around possible risks of GMO crops, the greater concern for human health may be GMO crops’ potential to contain elevated pesticide residues. This fear was realized in 2014 when high levels of Roundup pesticides were reported on GMO soybeans (but not on non-GMO or organic soybeans). Anti-GMO activists point to studies showing Roundup may interfere with embryonic development and disrupt hormones. However, these studies were, respectively, on sea urchin embryos and cells from mouse testicles. Where are the human data? 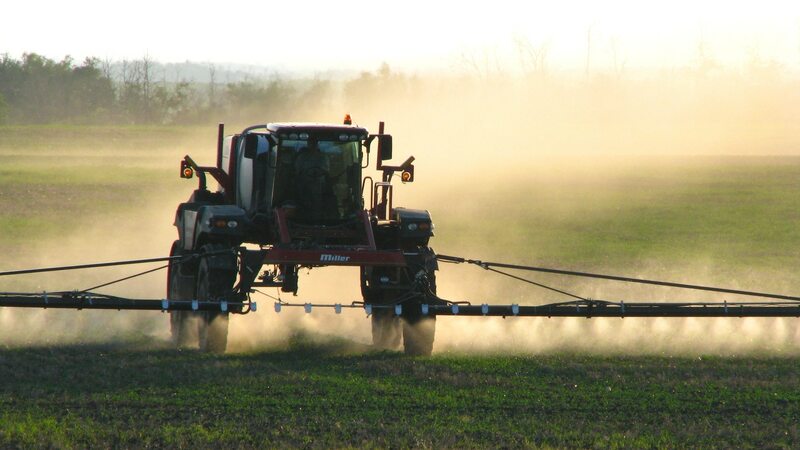 Researchers tested Roundup on human placental tissue and found that at the concentration sprayed on crops, the pesticides did indeed have toxic effects on human tissue. To be safe, should we avoid soybeans since they are the most prevalent GM crop? No, soy consumption has been associated with lower breast cancer risk and improved breast cancer survival. This may be because most GMO soy in the United States is used as feed for chickens, pigs, and cattle, whereas most of the major soy food manufacturers use non-GMO soy. 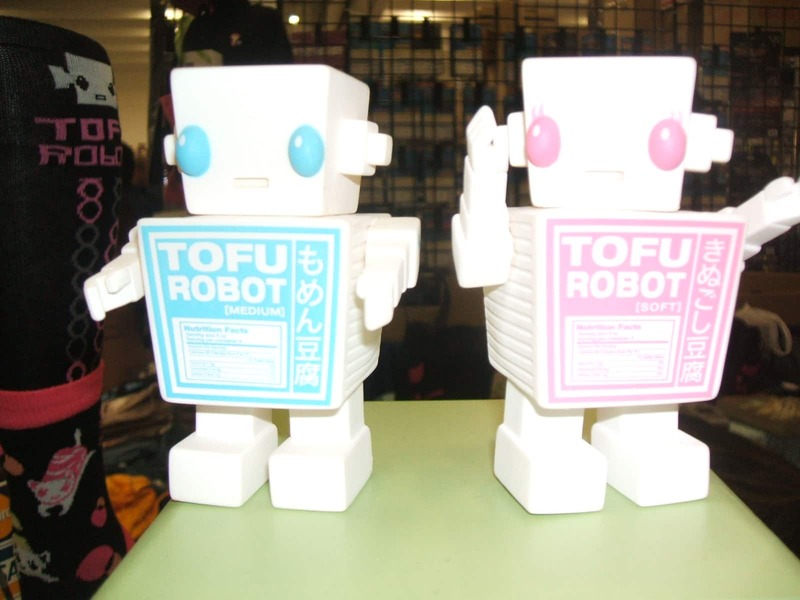 It could also be because the benefits of eating any kind of soy far outweigh any theoretical risks. Regardless, you can avoid even the hypothetical risk altogether by choosing organic soy products, which by law exclude GMOs.